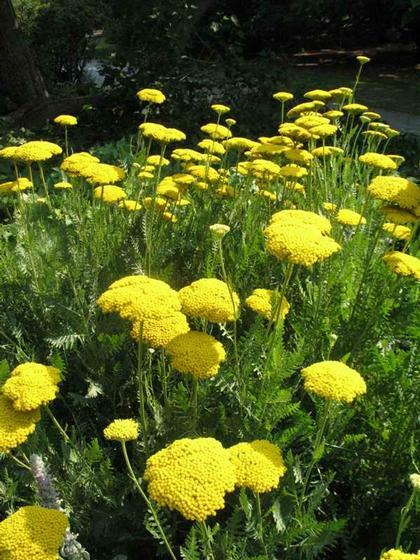 We choose this achillea for our collection as a bright and cheery addition. Golden yellow flower umbels above silvery green foliage form non-spreading clumps. Nothing brewing illegally here.